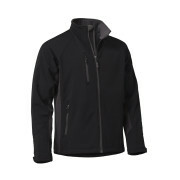 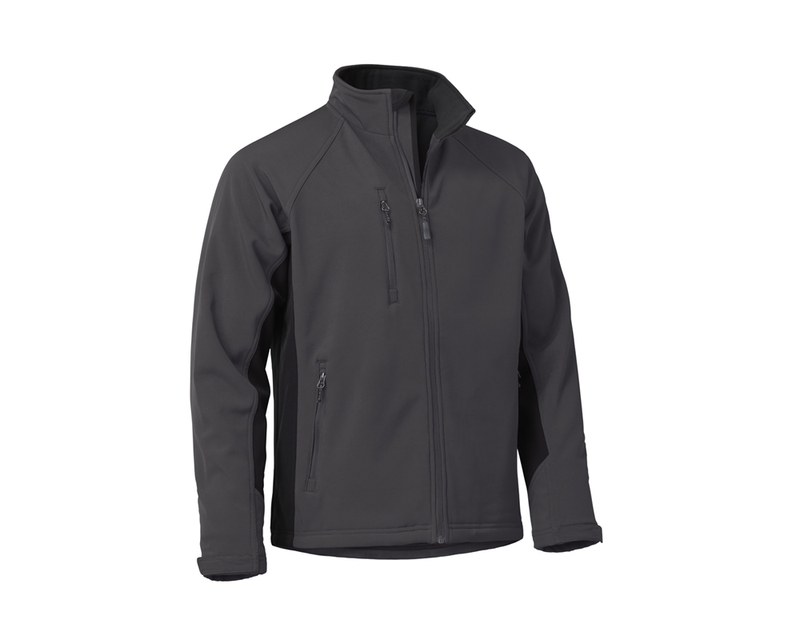 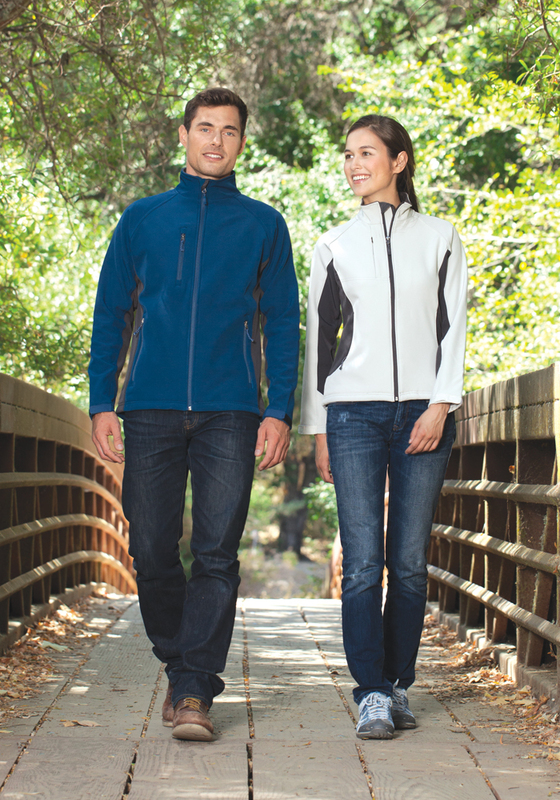 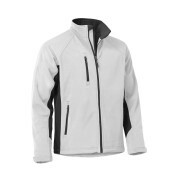 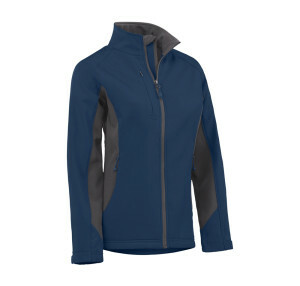 The two-tone soft shell jacket offers a high level of protection, and great breathability. The brushed fleece interior adds that extra bit of warmth. 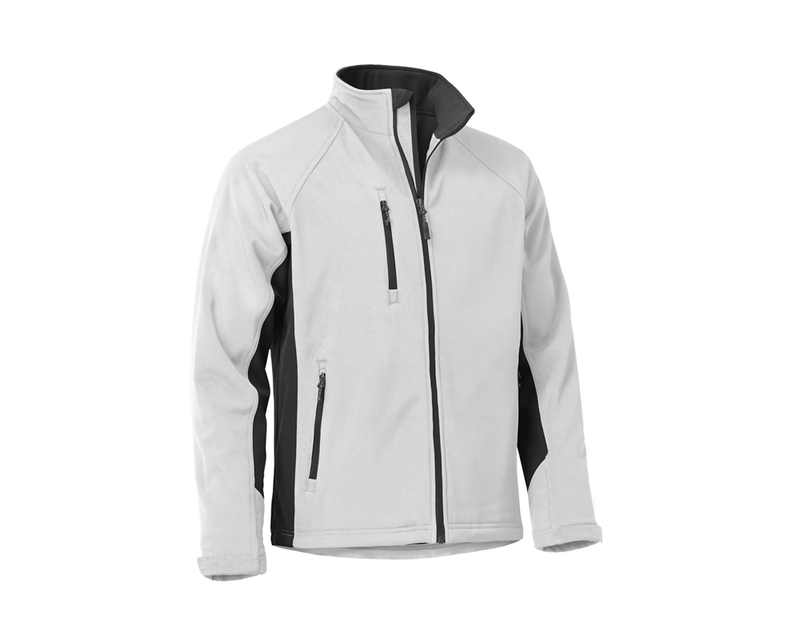 Casual corporate fashion at its best, this is a great piece with handy pockets and side panel designs that make it stand out from the rest. Sizes: S – 5XL – Tall Sizing Available in Black and Charcoal Only.